Five of the top 12 high performance computing systems in the world are owned by U.S. national labs. But they are beyond reach, financially and technically, for many companies, even larger ones. That's according to U.S. Department of Energy (DOE) officials, who run the national labs. A new program aims to connect manufacturers with supercomputers and the expertise to use them. This program provides $3 million, initially, for 10 industry projects, the DOE announced Wednesday. Whether the program extends into future fiscal years may well depend on Congress. The projects are all designed to improve efficiency, product development and energy use. For instance, Procter & Gamble will get help to reduce the paper pulp in products by 20%, "which could result in significant cost and energy savings" in this energy- intensive industry, according to the project description. Another firm, ZoomEssence, which produces "powder ingredients that capture all the key sensory components of a liquid," will work to optimize the design of a new drying method using HPC simulations, according to the award description. Some other projects in the initial implementation of what is being called HPC4Mfg (HPC for Manufacturing) includes an effort to help Global Foundries optimize transistor design. In another, the Ohio Supercomputer Center and the Edison Welding Institute will develop a welding simulation tool. 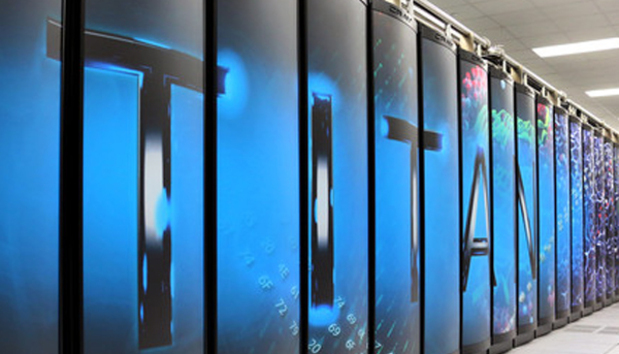 The national labs not only have the hardware; "more importantly the labs have deep expertise in using HPC to help solve complex problems," said Donna Crawford, the associate director of computation at Lawrence Livermore National Laboratory, in a conference call. They have the applications as well, she said. HPC can be used to design and prototype products virtually that otherwise might require physical prototypes. These systems can run simulations and visualizations to discover, for instance, new energy-efficient manufacturing methods.